I guess you have always heard about lightning coming in over the phone line. 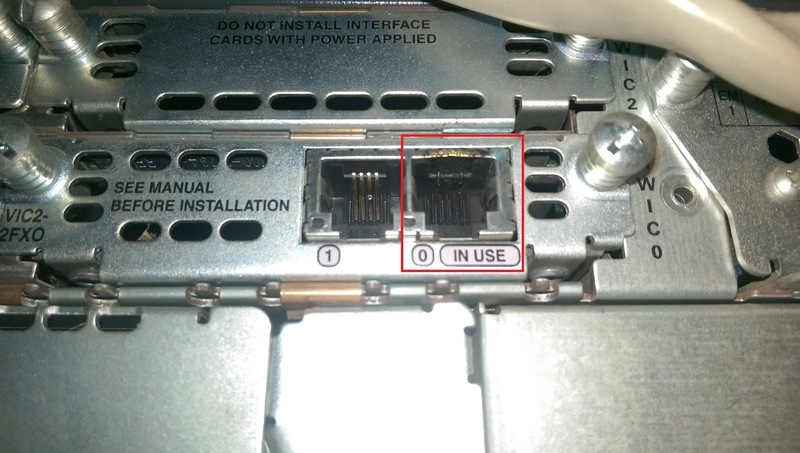 Here we have an analog line that comes into an FXO module in a Cisco router. 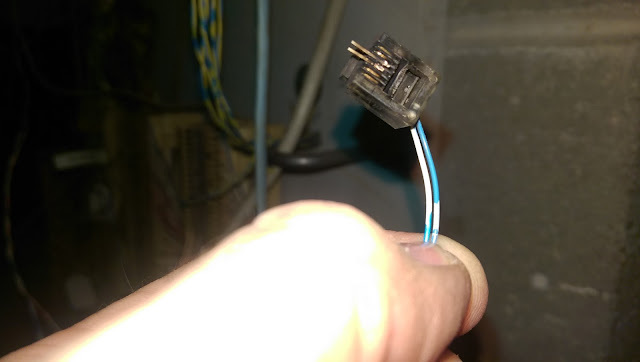 We came across this as we were replacing the router.